Super-charged power on the go. With an enormous 26800mAh capacity and up to 60W of rapid charge, this power bank can be a true lifesaver for all your devices. Battery drained without a charger in sight? No worries! 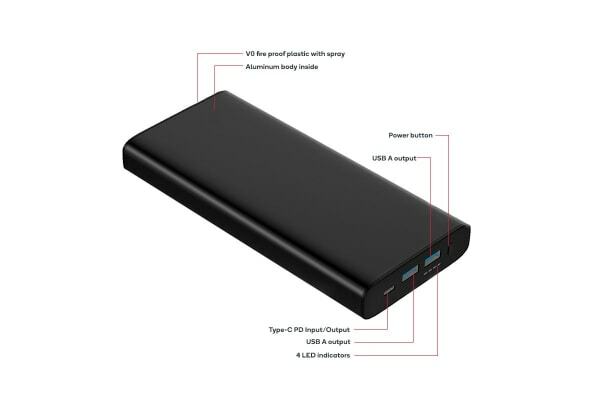 The Kogan 26800mAh Power Bank (60W) with PD and QC 3.0 is a speedy solution to cure your battery woes. Using lightning fast phone and tablet charging technology, Qualcomm Quick Charge 3.0 can charge up to 4x faster than standard 1A chargers, charging compatible devices to up to 80% capacity in just 30 minutes. Searching for a power socket to charge your laptop can be a serious pain. 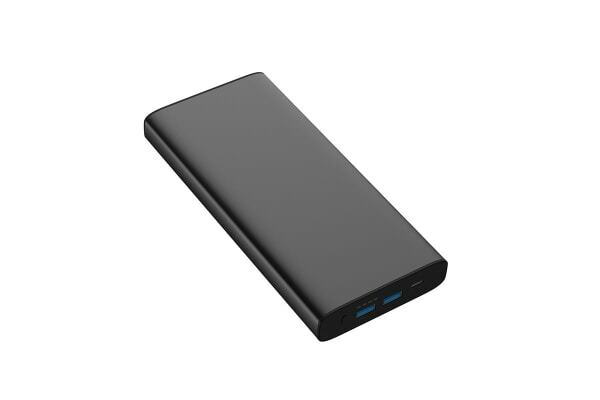 Whether you’re in the middle of the tropics or on the morning commute, the Kogan 26800mAh Power Bank (60W) can quickly power your larger USB Type-C devices thanks to PD 3.0 technology and 60W power, solving your battery emergencies no matter where you are.